For the product group of soft fruit, The Greenery will launch a new type of packaging at the Fruit Logistica in Berlin: reclosable topseal. An innovative punching technology is making it possible to open and reclose the topseal packaging. Apart from being easy to use for consumers and retailers, the packaging is more environmentally friendly because of a reduced use of plastic. How does reclosable topseal work? An innovative punching technology is now making it possible to introduce a cut out in each container with a part that can be resealed repeatedly. Perforations in both seal and tray ensure an optimal air flow, preserving the highest product quality. A major source of consumer irritation with the current soft fruit packaging is that the lid keeps coming off by accident. This problem occurs particularly often during transport in a shopping bag. The new packaging is also better suited for the delivery of soft fruit ordered online. The Greenery’s new form of packaging has improved both the transportation of soft fruit and its hygienic storage. After opening, the consumer can store the product in the fridge well-closed. Also, the packaging is easy to stack and less plastic is used in its manufacture. 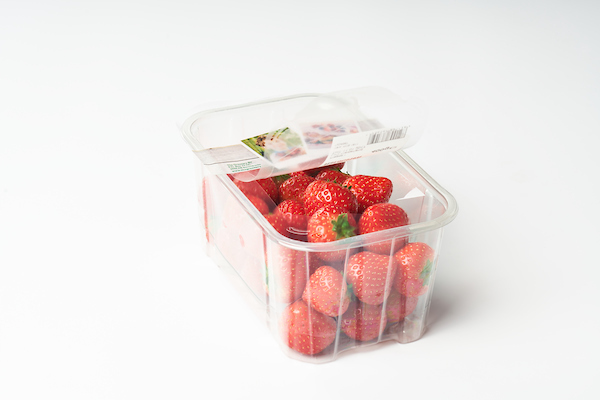 The reclosable topseal is suitable for the entire assortment of strawberries and soft fruit. It fits into the standard 60x40 outer packaging 6, 10 or 12 at a time, depending on the punnet selected. The new packaging lines have been accommodated at the new Soft Fruit DC in Breda, taken into use very recently. On a surface of 13,400 m2, strawberries, soft fruit and asparagus are quickly and efficiently packed in optimal conditions, using the most advanced packaging lines available. The distribution centre meets the strictest food safety standards. 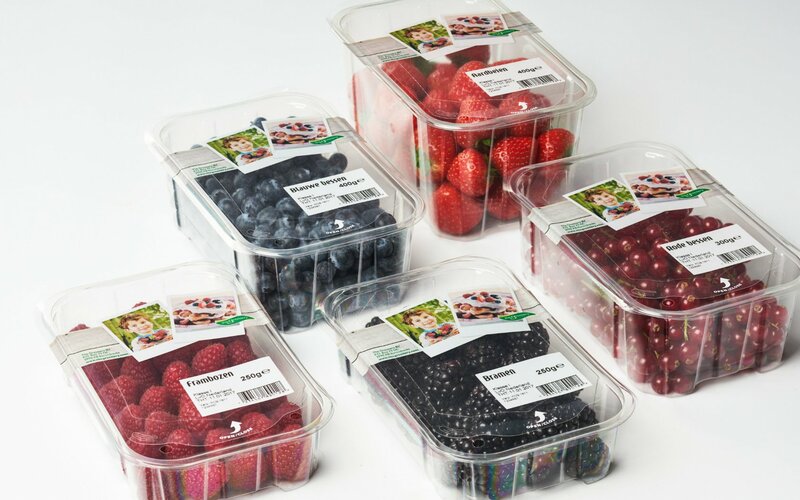 From now on, the topseal packaging can be used for various types of soft fruit. We will be happy to welcome you and provide more information at our stand at Fruit Logistica in Berlin, Hall 1.2 Booth B-07.